Here is a short 2-lap video at Virginia International Raceway with me driving with I8U as a passenger (notice his amazing camera skillz! - The camera couldn't handle the vibration while hard mounted so he had to freehand). 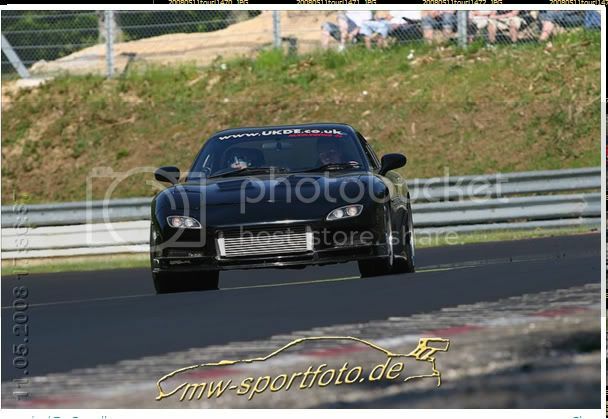 It's in an RX-8 with a 4 point roll bar, one of our custom made exhausts (the mufflers had blown out and we hadn't changed them yet), a Mazdaspeed body kit minus the rear diffuser, a cold air intake, and JIC Single Adjustable suspension. 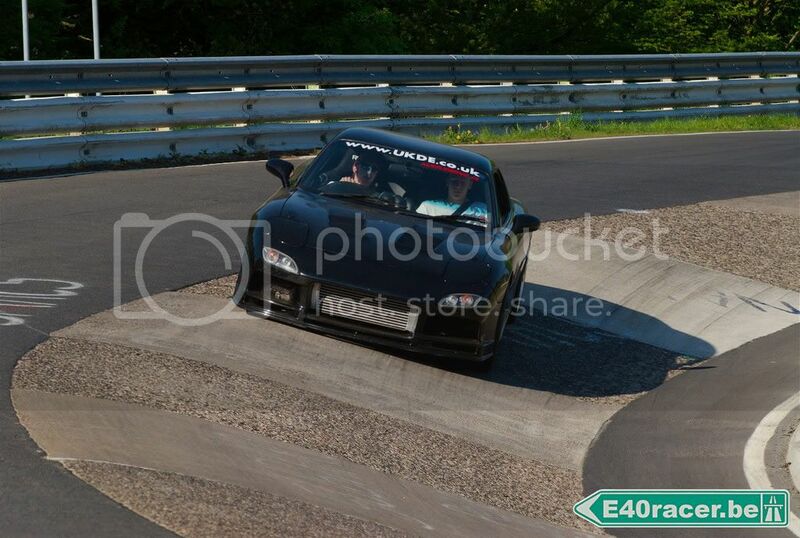 It was during an intermediate/advanced HPDE group. And please don't mind the gear crunching. That transmission was on it's way out and failed completely that afternoon. Oh and the clutch was sticking. Lol. So I was taking it pretty easy. The car has since been turned into #60. The first related video on that link is a short video of the beginning of the Koni Challenge ST race at Lime Rock this year. Jamie Slone driving. 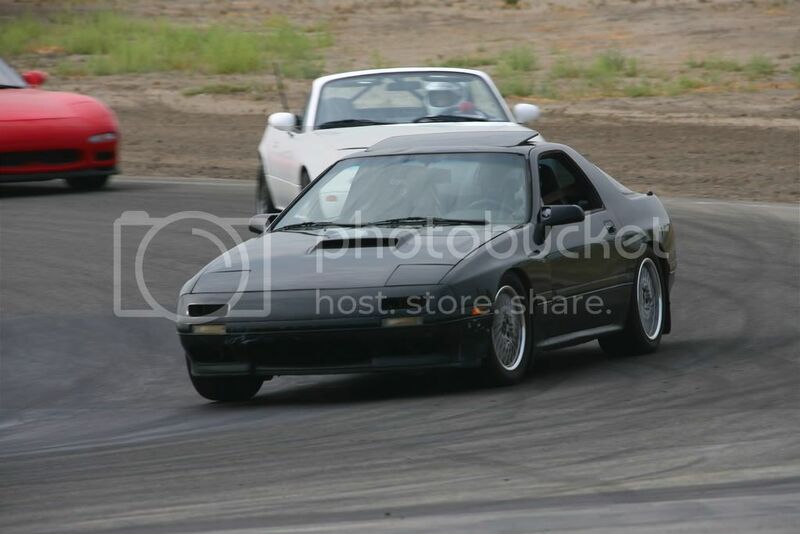 Here is my car at an auto-x. Some are of me driving, some are of my room mate driving. I'm driving when the car is #1, my room mate is #11. Last edited by whitey85mtu; 10-12-2008 at 11:42 PM..
can you tell the difference between a point and shoot and a D50? 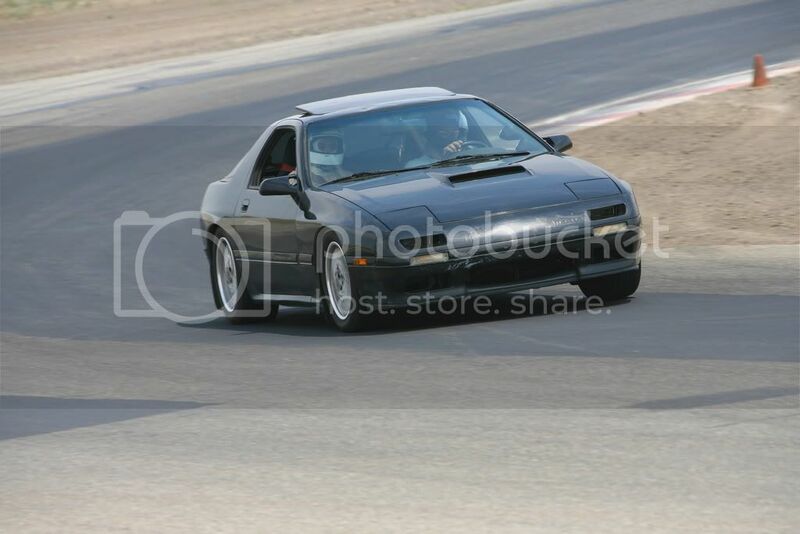 My only track pic. @ Putnam. 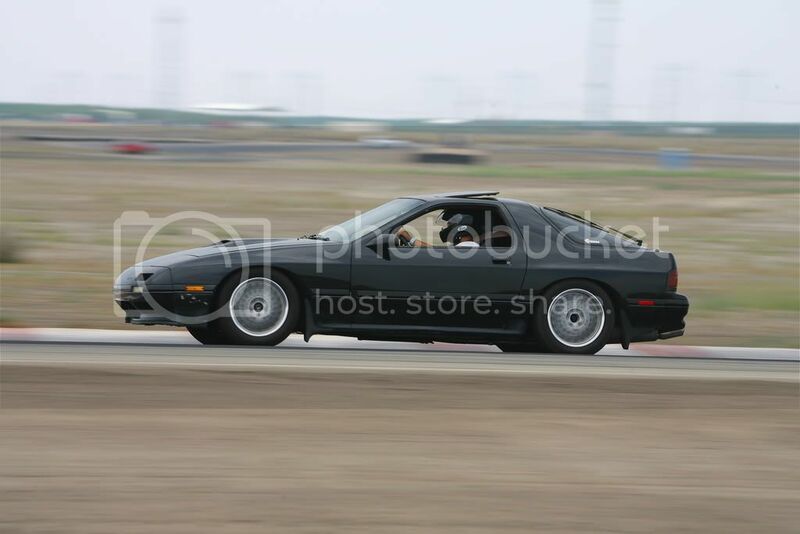 Next pics will be with the bigger and wider wheels/tires! Last edited by MaczPayne; 10-15-2008 at 06:19 PM..
Last edited by Herblenny; 10-26-2008 at 08:45 AM..
Last edited by MaczPayne; 06-26-2009 at 02:06 AM.. Enjoyed the video Adam. I like when you pulled in for space and finally got to open her up! Nothing worse than getting stuck in a caravan of slower cars on the track. 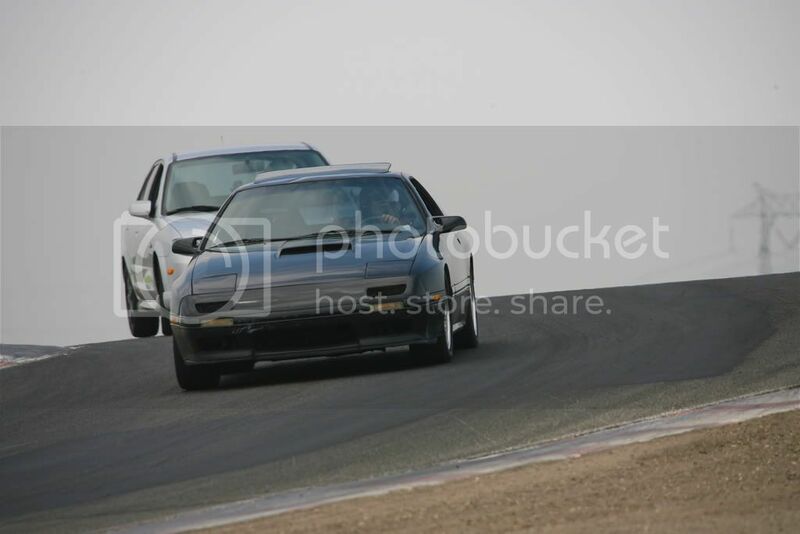 Yeah, the only cars I didn't pass that weekend was a C6R and a Subaru STI ITS racecar. Our times were comparable from what I was told. wow man!! What tires were you running? You still on the RE-01R's? Nah, 245/35 17 Victoracer V710s, 30 wear rating equal shyte tonne of grip. 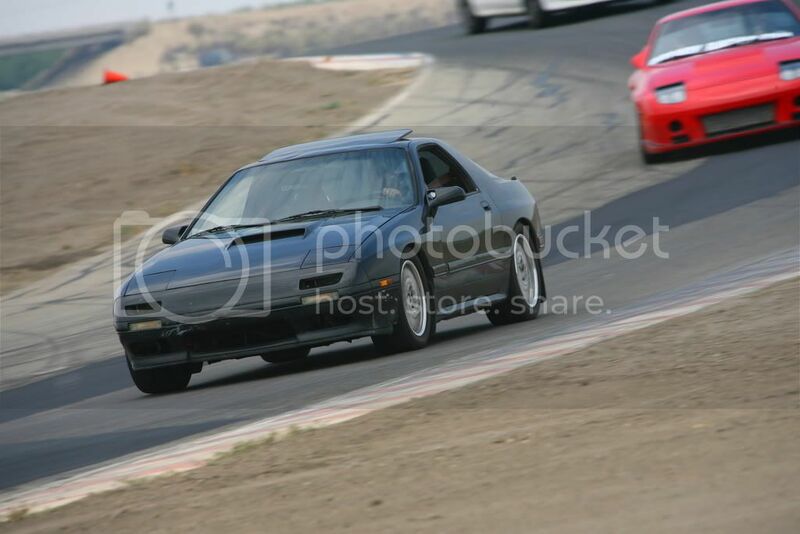 Funny thing was the STI corded two set of tires that weekend. Poor guy.